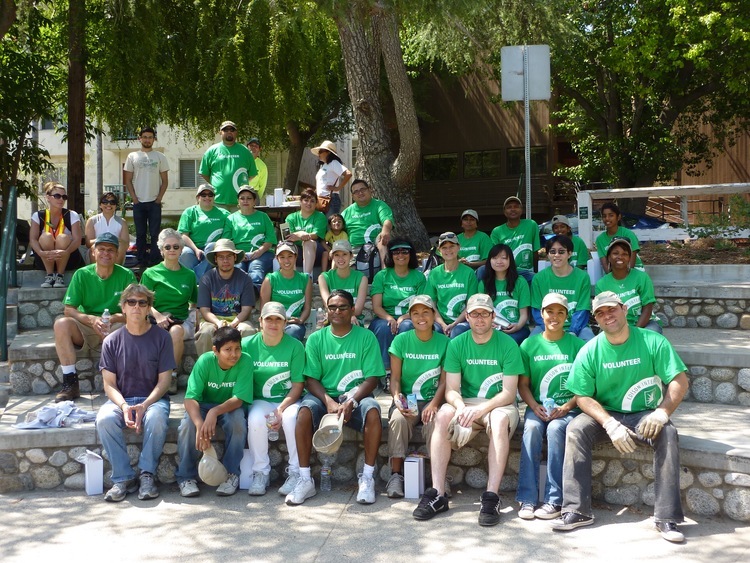 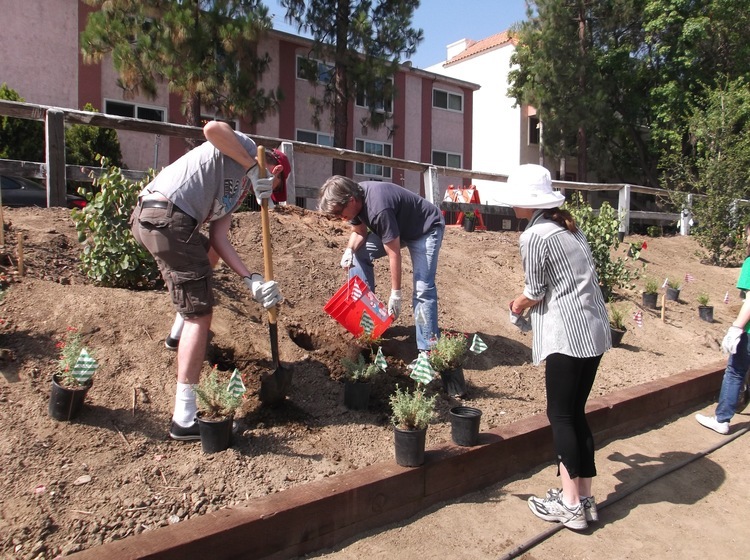 As a result of The Village Gardeners’ efforts, Los Angeles County has adopted and implemented our proposed greenway project, The North Valleyheart Riverwalk Greenway. 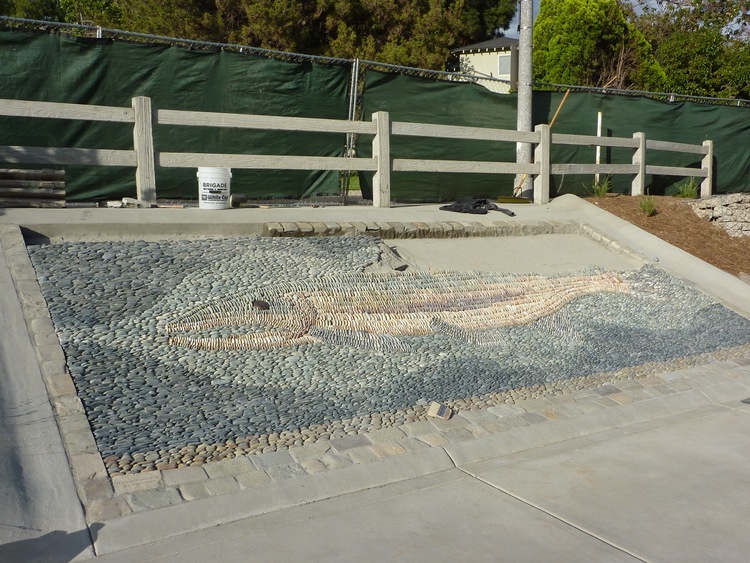 The project includes many enhancements in the half-mile stretch from Coldwater Canyon Ave to Fulton Ave. 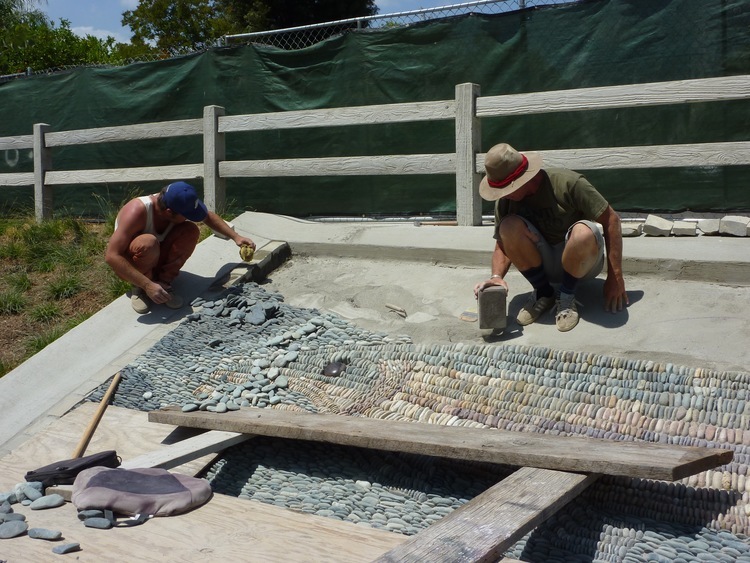 These enhancements include: replanting the slopes along the river with California native plants to restore natural habitat, extending the drip irrigation system, improved public access, interpretive signage, mixed-media mural and more. 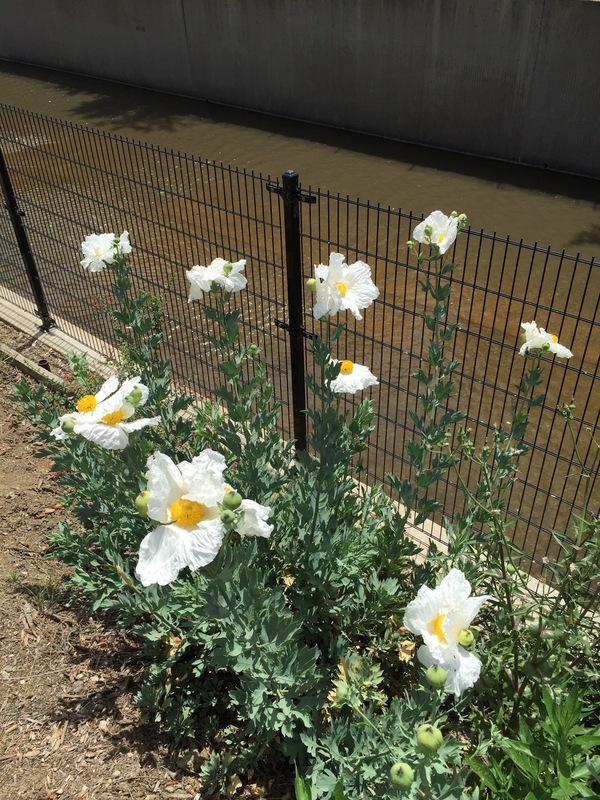 The Village Gardeners have made diligent efforts to spur community involvement in the development and progression of the North Valleyheart Riverwalk Greenway. 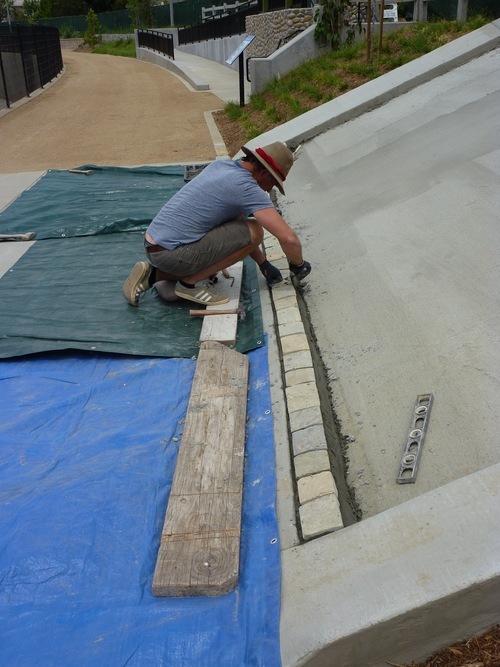 From encouraging its use for walking pets, jogging and other recreational activities to the combined efforts of volunteers and community members under the supervision and guidance of the Village Gardeners has resulted in an amazing transformationof the greenway. 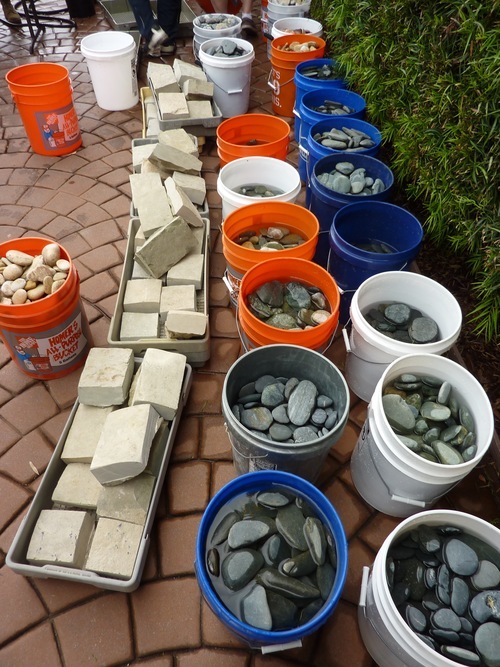 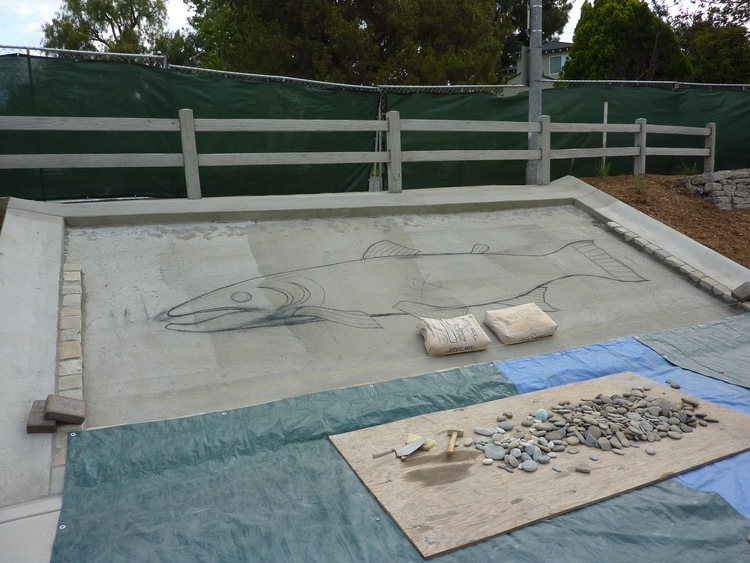 Click through the Slideshow to see our Mighty Steelhead Mural go from a concept and hand picked multicolored pebbles to a beautiful and iconic homage to a fish native to the Los Angeles River. 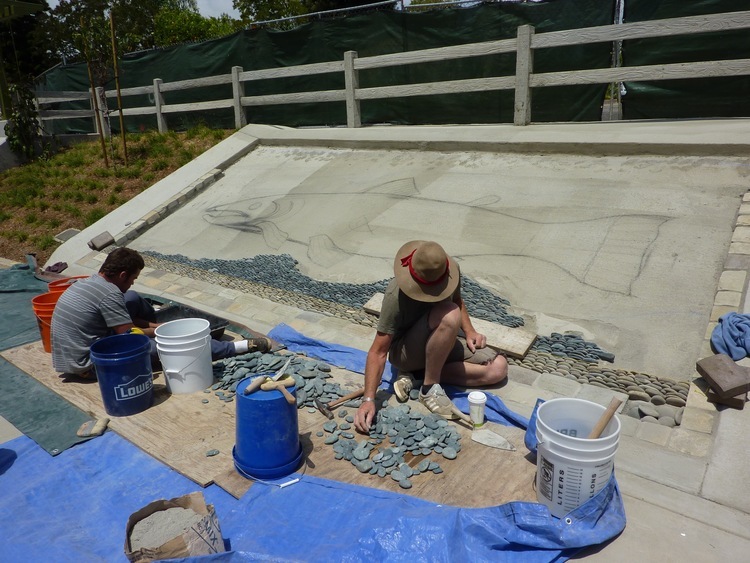 The South Valleyheart Riverwalk Greenway project is in its conceptual stage with the goal to continue to beautify and revitalize the river bank along South Valleyheart. 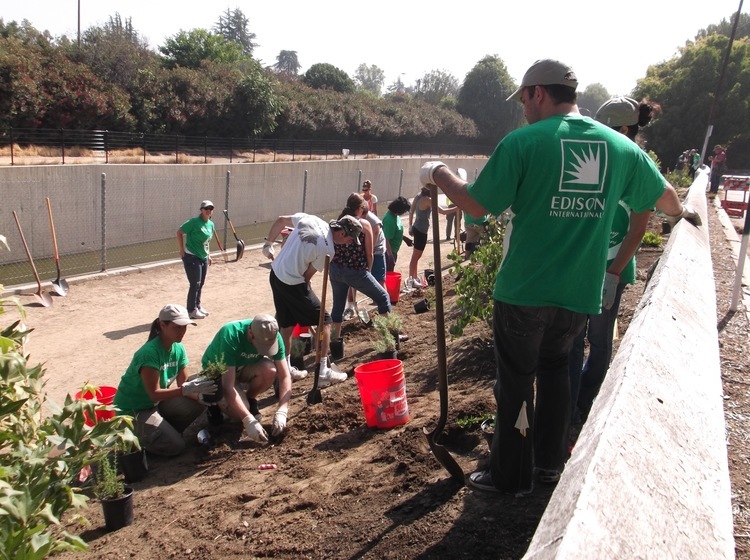 This would include the reintroduction of native plants and encourage the return of native fauna to the banks of the Los Angeles River. 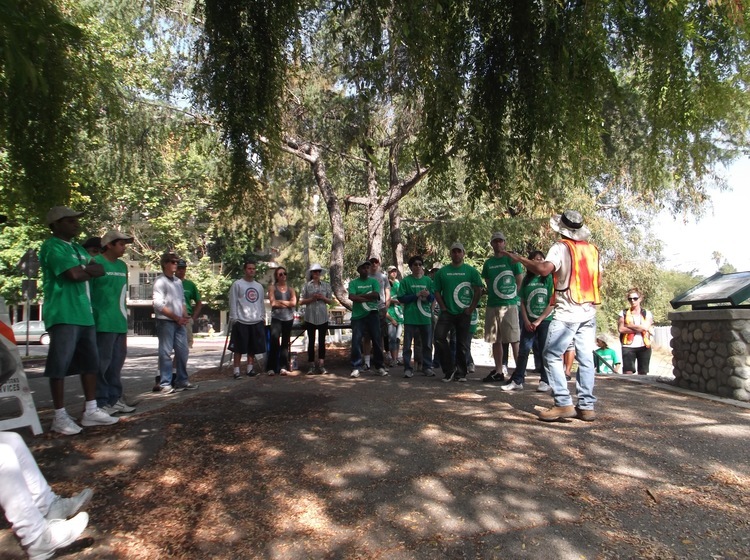 Along with an emphasis on ecological and environmental concerns, the South Valleyheart Riverwalk would also become a community accessible greenway. 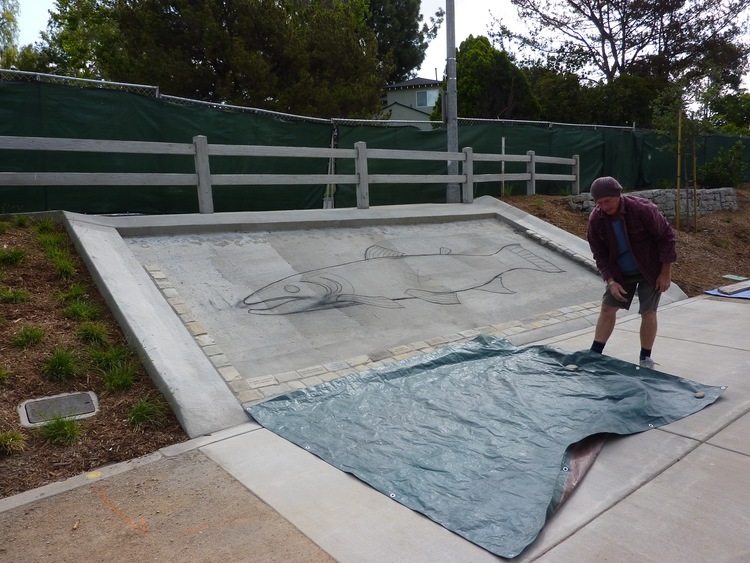 People and their Pets would be welcomed to enjoy the reclaimed recreation environment and learn about the rich, native ecology that surrounded the Los Angeles River long before it was channelized.